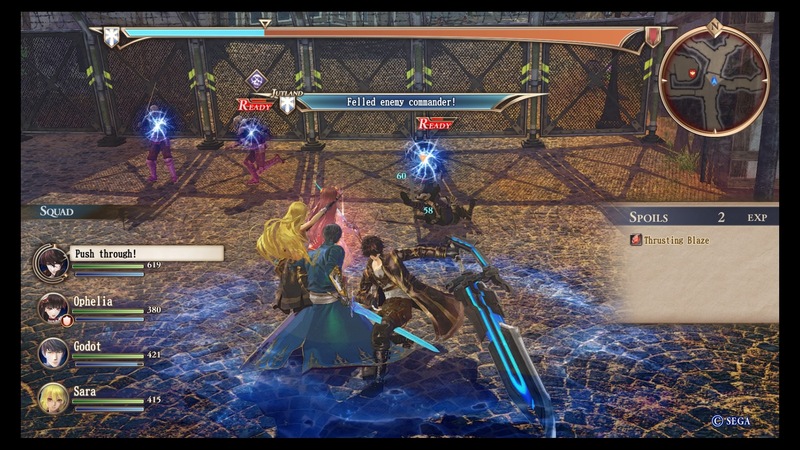 Valkyria Revolution, with its new action-based battle system, is definitely a bold new direction for the Valkyria series. 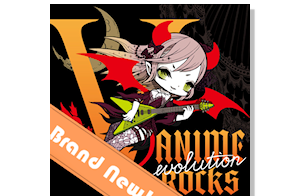 But does this new battle system work in this spin-off’s favor, or does this revolution fall flat? Unfortunately, Valkyria Revolution failed to enthrall me the way that Valkyria Chronicles did. I was entirely on-board for the new combat system when I first heard about it. I thought it was a strange turn for the series, but the balance of strategy and action sounded intriguing. When I actually picked up the controller and played Valkyria Revolution, though, all I found was a slow, clunky battle system, where fights lack in energy and strategy. 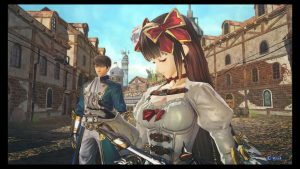 The maps in Valkyria Revolution are similar to those in Valkyria Chronicles. There are enemies strewn about and bases to be captured. In feeling, the game seems like an attempt at Dynasty Warriors, but without any of the frenetic action. When you press your melee attack button, your character goes into a three-hit combo. That three-hit combo took up the bulk of my time spent playing this game. There were other combat options such as spells, guns, and grenades; I experimented with them, but ultimately they mostly served to waste time. It was faster to just go in and press the attack button, and for the most part the game never punished me for doing so. I’m sad to say that I did not complete Valkyria Revolution. 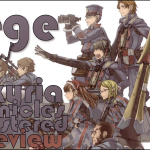 I played as much as I could bear to, and I’m very upset to have to say that about a game spun off from Valkyria Chronicles, which I absolutely loved. 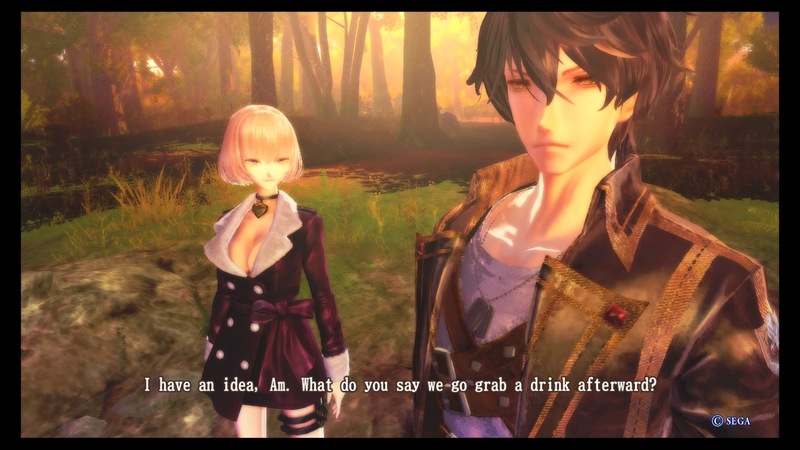 I won’t knock Valkyria Revolution for not being the same sort of game that Chronicles was; that’s what spin-offs are for. But Revolution tries to fill a niche that didn’t need to be filled. 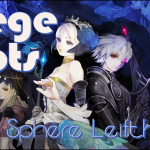 From what I can tell, the team behind this game were hoping to create an action-oriented innovation to their turn-based strategy roots, in the same way that Final Fantasy VI innovated on its RPG predecessors with Active Time Battle. But taking that one innovation and just slapping it onto Valkyria just does not work. You have to wait for a bar to fill between each swing of your weapon or action you take, so you’re left simply running around the battlefield between swings, dodging a few attacks and just waiting for your next swing. I’ve been told that referencing other games in a game review is a bit of a taboo, but this game’s combat instantly draws to mind comparisons to games that do this type of thing so much better. Slapping away at a boss with your sword feels akin to Dark Souls or Monster Hunter, but without any of the feeling of weight, impact, or intimidation. A very early boss is an attempt at capturing the feeling of fighting a large enemy with your squad, but it feels less like bringing a monster to its knees and more like slapping at a giant’s toes until it falls over. So if it lacks the impact or fear of those games, and has you tearing through enemies, then the game feels like the aforementioned Dynasty Warriors games. But Dynasty Warriors doesn’t try to force strategy upon you by limiting how many times you can swing. Dynasty Warriors is a joy to just run around and slash in, bringing down enemy after enemy effortlessly. 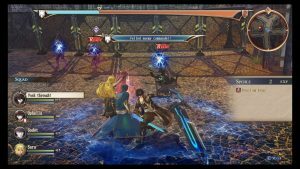 Valkyria Revolution feels more like moving pieces on a board than fighting. So then, if the game is like moving pieces on a board, the game feels more like Valkyria Chronicles, but without the tension or strategy of it. You don’t feel like a crew of people systematically working your way across the battlefield, but instead like a bulldozer simply passing over waves of enemies until you reach your objective. If you separate Valkyria Revolution’s gameplay from comparisons to other games, then what are you left with as a standalone experience? You’re left with a game where you run in, press a button, hit an enemy three times, and repeat. That has, at the very least, been my experience with the game. There are some spells and weapons that might be useful in specific situations, but for the bulk of my time with the game, I was just swinging and repeating. Gameplay aside, I do have to compliment the aesthetic of this game. 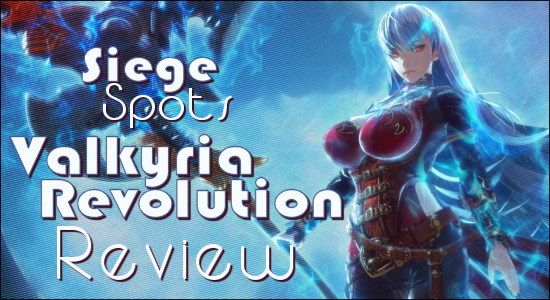 Valkyria Revolution goes for a darker tone than its siblings in the Chronicles series, and it’s a look that definitely works. 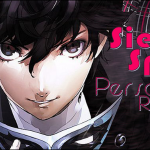 The voice acting is also well directed and performed. The acting and aesthetic coupled together should make watching the games lengthy cutscenes a joy. But there is something about the way these scenes are animated that makes the cutscenes seem unappealing. 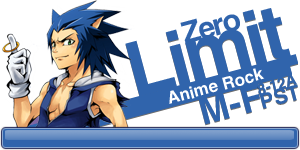 At first I blamed the voice acting, but as I listened closely I found that the performances couldn’t be to blame. This isn’t much better than Valkyria Chronicles, but it has been 9 years since that game was released. I don’t think it’s too much to ask for a little more technical prowess here. While we’re talking about the technical side, the frequency of loading screens in this game is unforgivable. 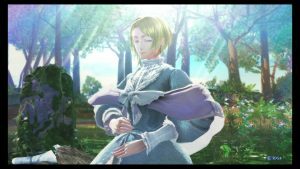 There is a cutscene near the beginning of the game where we are introduced to characters one by one in various settings. From the time that you choose to continue the story from the menu, there are at least 5 substantial loading screens. This is in one scene. I understand that this scene was jumping from location to location for each character, but there are ways around having to visibly load a new map for each transition. I don’t doubt the competency of the team behind the Valkyria games, and I know they can do better in this department. I see the makings of an interesting project here. Like I mentioned before, the aesthetics and voice acting are great. The writers have created some really interesting characters, each with unique personalities, who I wanted to see more of. They just weren’t interesting enough to keep me going through the slow gameplay. As I sit here and think about all of these flaws together, I wonder if the game was held back by being a dual release on Vita and PS4. The game might actually be a better fit on the Vita than it is on the PS4. The graphics just aren’t up to par with other cartoon-y PS4 releases, and the gameplay isn’t up to par with other action-y PS4 releases. I suppose if you’re a die-hard fan of the series, this might be worth a look for the story, because it is as well-written as ever and clearly has the potential to be gripping. But Valkyria Revolution’s gameplay doesn’t stand out in any genre it tries to compete in. I would love to find out that I was wrong about my first brush with this game. I would love to find out that there’s depth hidden beneath the surface, and that the game continues on to be a strong and shining game that delights and rewards players who stick it out. But unless I hear some amazing things, I don’t see myself coming back to give this game another chance any time soon. I came into Valkyria Revolution really hoping to have an interesting spin on a game I love, which is why it is so incredibly unfortunate that I can’t recommend it. For anyone looking at this game as a potential entry point for the series, go back and grab Valkyria Chronicles Remastered, which is a game that still holds up to this day and is a joy to play. For anyone looking for a good action game to pick up and play, the PS4 a ton of options, at whatever speed, difficulty, and depth you desire. I suggest looking elsewhere for your fix.